Are you looking for uninterrupted time in the studio to work through an idea? 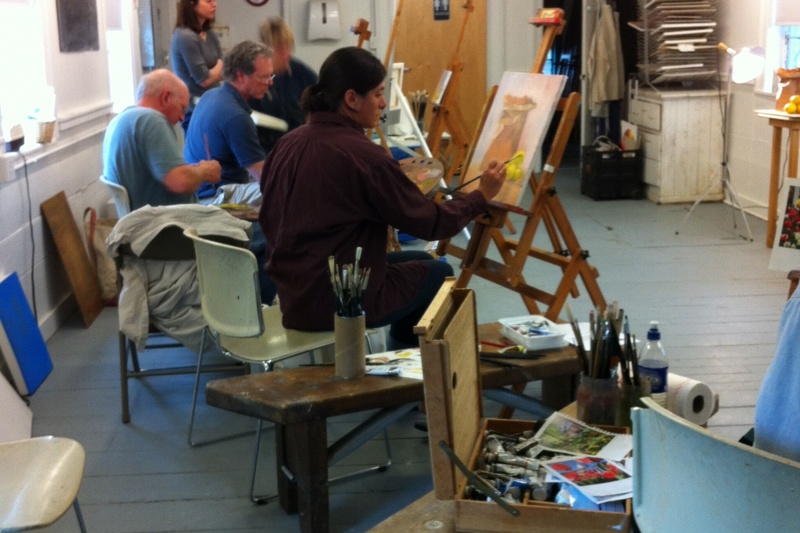 Our guided open studio practice provides a space to nurture your creative practice. It is a course designed to be studio time to work independently at your own pace with a small community of peers. We supply the space, easel, table and an available instructor to offer help and guidance through prompts and demonstrations if needed. We are open to all visual art mediums, please note that we are a solvent free facility. If you are looking for more guidance in independent practice check out Paint 302.